of children and families in a variety of ways. This year, in addition to helping pass a school facilities bond measure that directly benefits all of our children, PTA Council has been involved in advocating the State of California to oppose budget cuts that will harm our children. We have worked on district-wide communications and community involvement efforts, the Joint Powers Agreement (“JPA”) and much, much more. 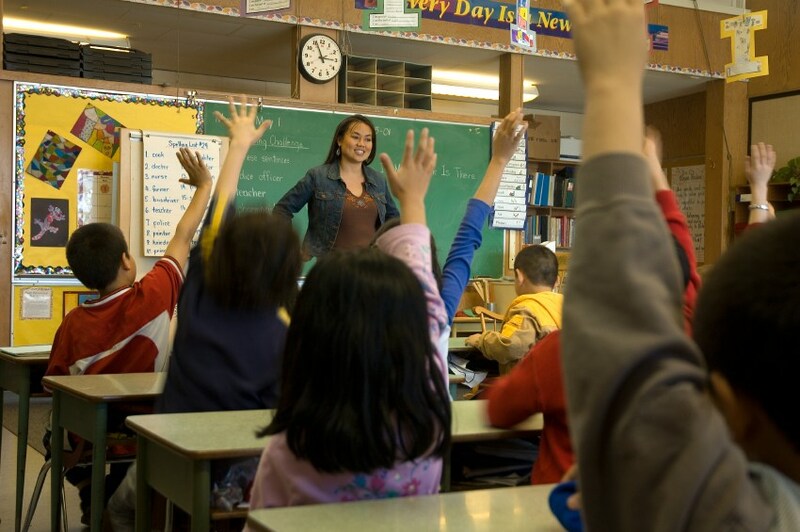 In addition, PTA provides support at school sites with events, programs, emergencies, daily operations, and fundraising, which is an ever-present necessity in a state that funds education near the bottom of all states nationally. 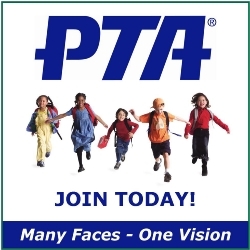 PTA is the single strongest grass roots advocacy organization in America, with more than 1,000,000 members. However, PTA¹s charter does not allow us to advocate for or against individuals, which means that advocacy for individuals in candidate elections or personnel issues needs to be done by another organization.